Today's post is just a really quick one for you all as I'm sure everybody must be really bust today because Christmas is finally here! 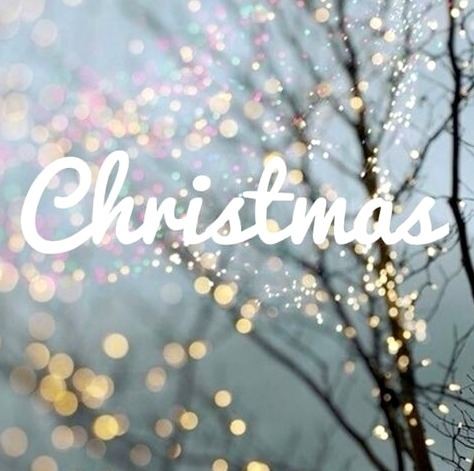 It seems like the run up to Christmas has been so hectic and now the big day has finally come around, so exciting! I'm definitely going to spend today relaxing at home, eating - there will definitely be lots of eating involved - and making the most of the holidays. 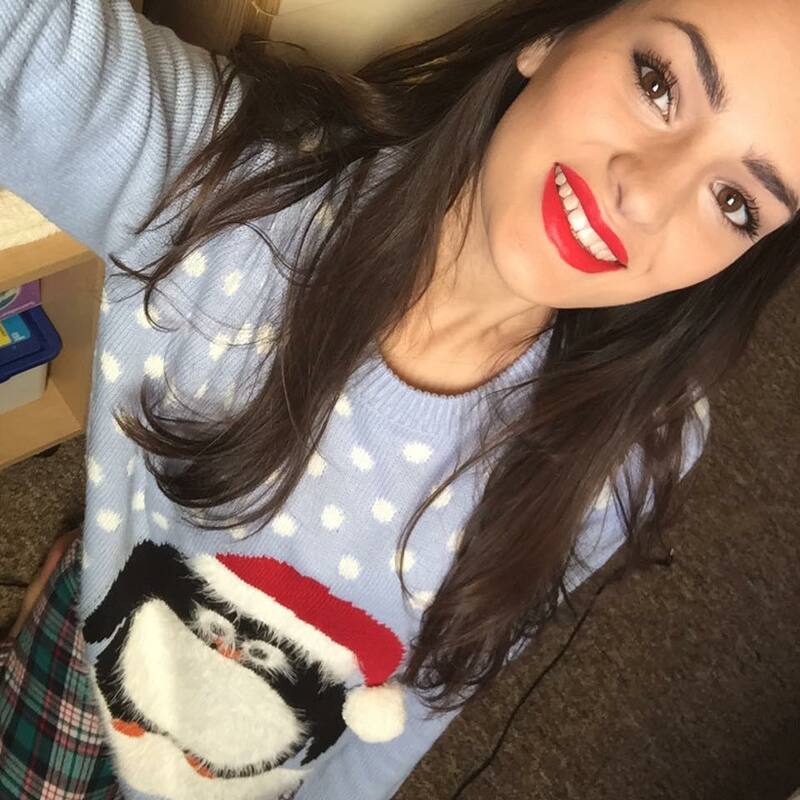 Also, don't forget to wear your favourite Christmas jumper and of course, bring out the red lippy, it's Christmas after all! I hope you all spend a wonderful Christmas with family and friends and make sure you stuff yourselves with treats because it's Christmas so you have the perfect excuse! This is my favourite Christmas jumper and red lip combo (Primark jumper and MAC Ruby Woo lipstick).